Barclays Bank has probably become best-known for its partnership with Apple to offer affordable financing for the purchase of new Apple/Macintosh products. But there is a lot more to appreciate about Barclays than just the ability to finance the latest version of your favorite gadget! Barclays online savings account, for example, has been rated one of the “10 best savings accounts” for 2015. In this post, learn how you can save more by opening and using a Barclays online savings account. Here is an overview of the major benefits offered by this award-winning online savings account product. – No monthly service fees. – No minimum balance requirements. – 24/7 access to your saved funds. – Option to link the savings account to any other U.S. bank accounts. – Option to link the savings account to direct deposit. – Easy to open the account online. – Easy to transfer money to and from the account. – Online goal-setting and savings tools. – Remote deposits possible with a computer or smart device app. – Additional deposit options include e-transfer and check. Interest rates have been…well…weak over the past few years as the economy has continued to struggle and fluctuate. However, overall, Barclays has posted rates assessed at 11 times the national average (as of late 2014). 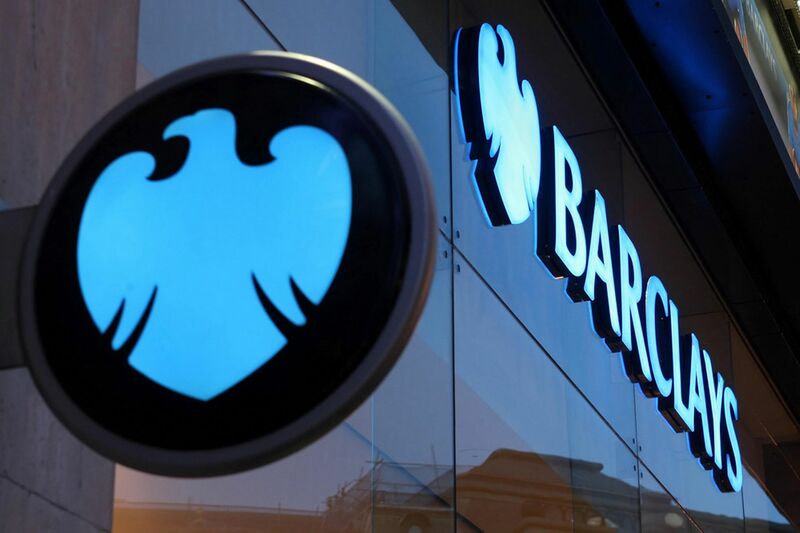 So long as you want to keep a portion of your saved funds liquid, this interest rate plus the additional perks listed here makes the Barclays online savings account one of the best all-around savings vehicles you could choose. After you have opened your Barclays online savings account and have accrued a balance of $1,000 or higher, you may also find you are interested in the additional savings tools available through a complementary Barclay’s online savings account product, the Dream Account. With this account, so long as you maintain your $1,000 saved funds balance and are able to deposit an additional $1,000 per month into the account, you will earn 1.05 APY and Barclays will reward you every six months for not making any withdrawals. The reward is a 2.5 percent bonus on all interest earned in each preceding six month period, deposited directly into your Dream Account. If you have not made any withdrawals from your account in those preceding six months, you will also earn an additional 2.5 percent bonus on that interest, meaning you will earn a total bonus of 5 percent in interest. Financial experts worldwide advocate keeping a “rainy day” or emergency fund in the form of an easily accessible savings account. While savings accounts are not known for offering the highest interest rates when it comes to savings investments, they do keep your savings liquid, which makes them perfect for establishing your rainy day fund. With Barclays, you can open your saving account with as little as a one dollar deposit. You can deposit any amount at any time, no matter how small it is. So you can begin building your rainy day fund even if you can’t invest much at this time. There are five steps you need to take to open your savings account with Barclays. – Enter your personal contact information: Name, email address, phone number. – Set up your account preferences. – Link your account to another bank account of your choice (does not have to be Barclays bank). From here, all that is left to do is to begin saving! With a robust product like the Barclays online savings account, you can place your saved funds into a secure, liquid interest-bearing account that is also FDIC-insured.